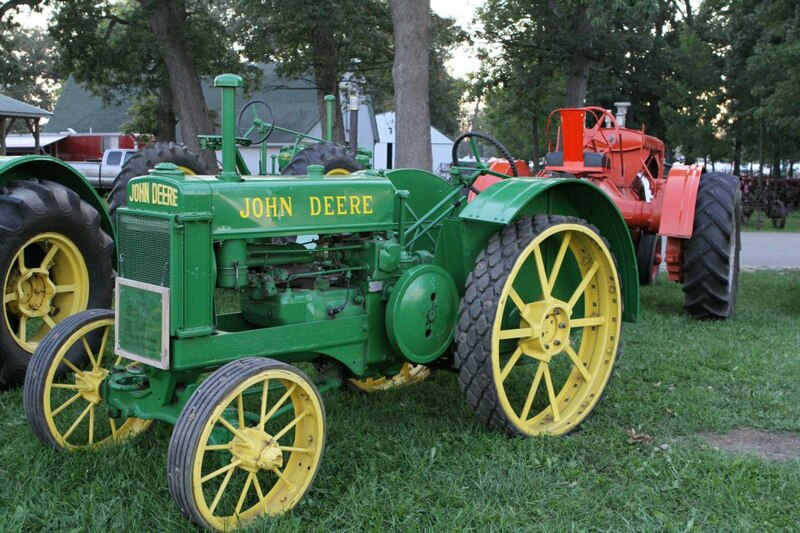 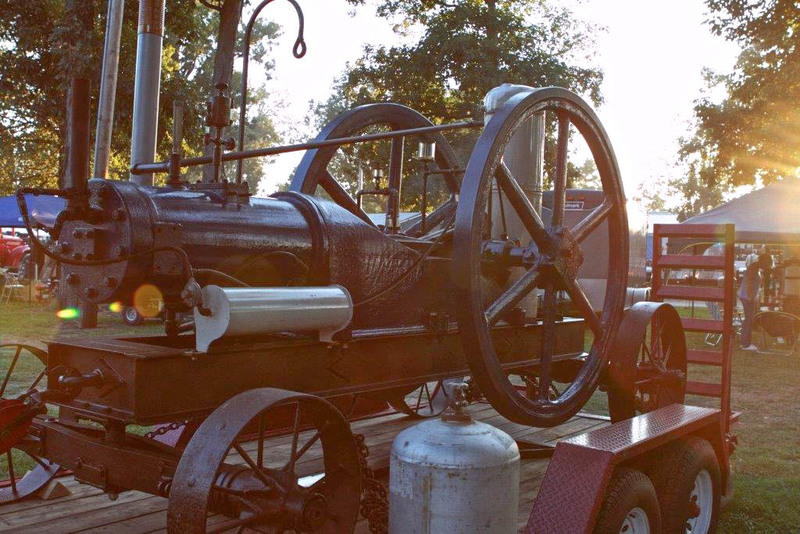 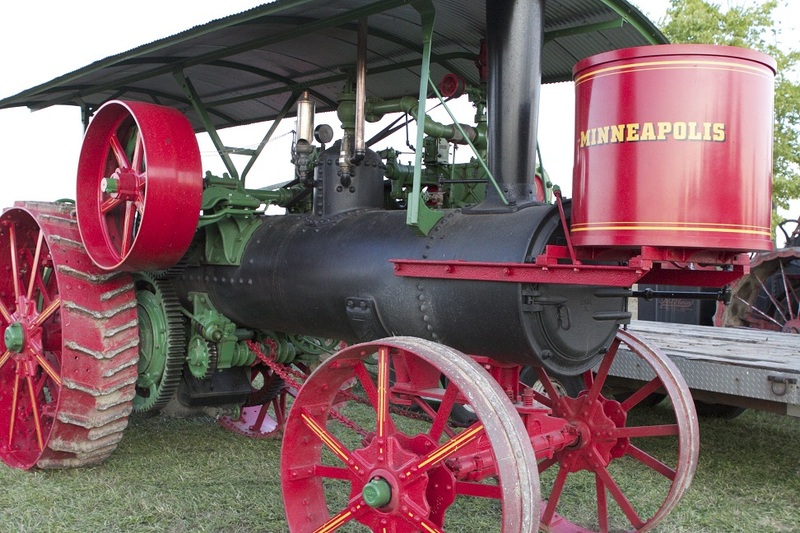 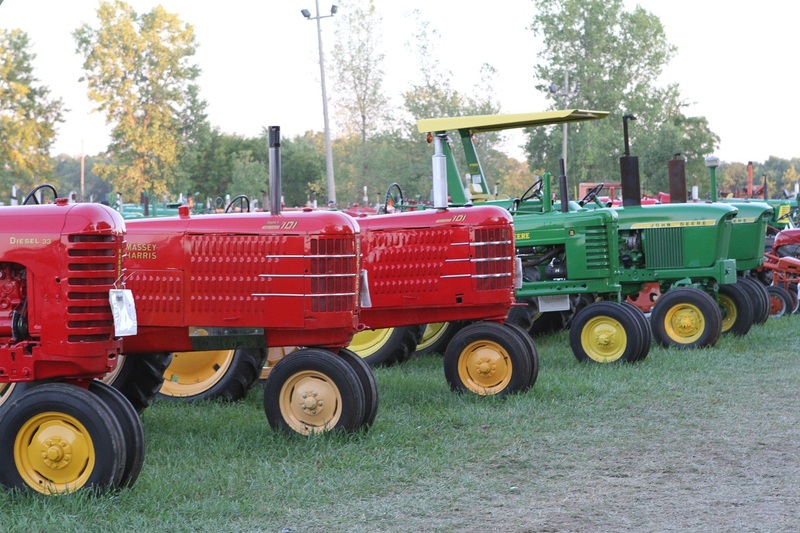 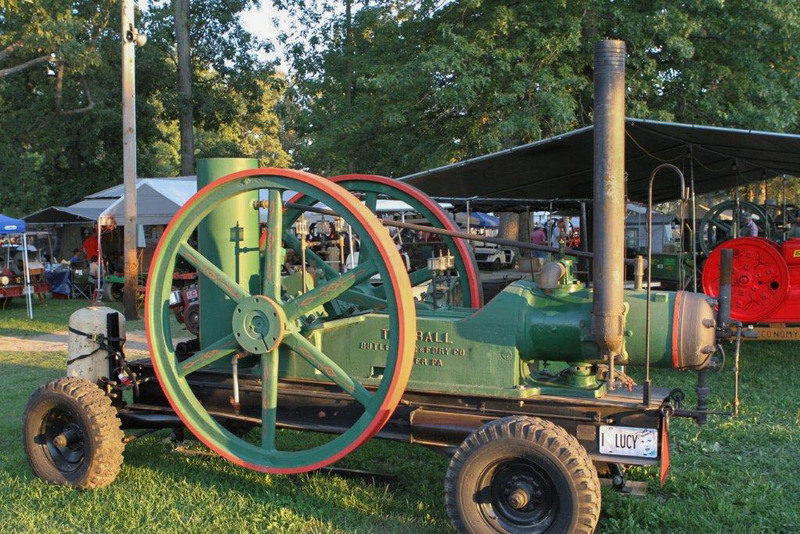 Jay County is the home of the world's LARGEST Gas Engine and Tractor Show! 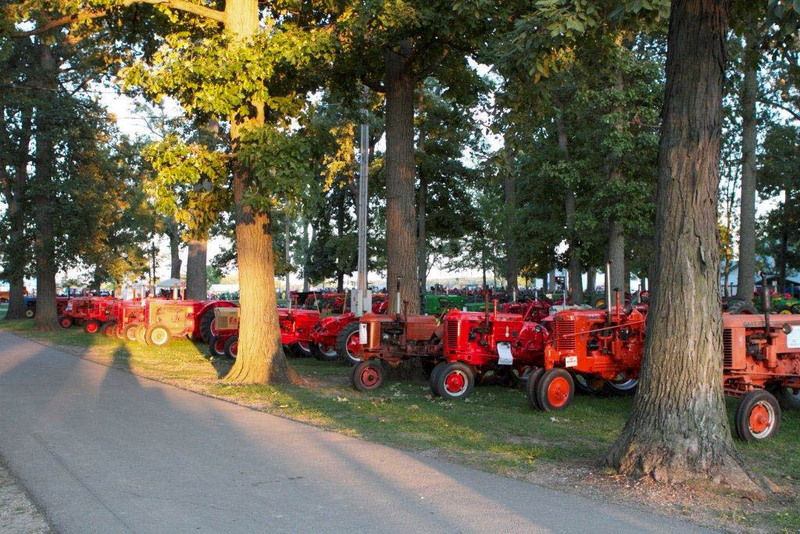 The show features over 3000 engines and 800 tractors, 150 antique and craft dealers, and 400 engine and tractor parts dealers. 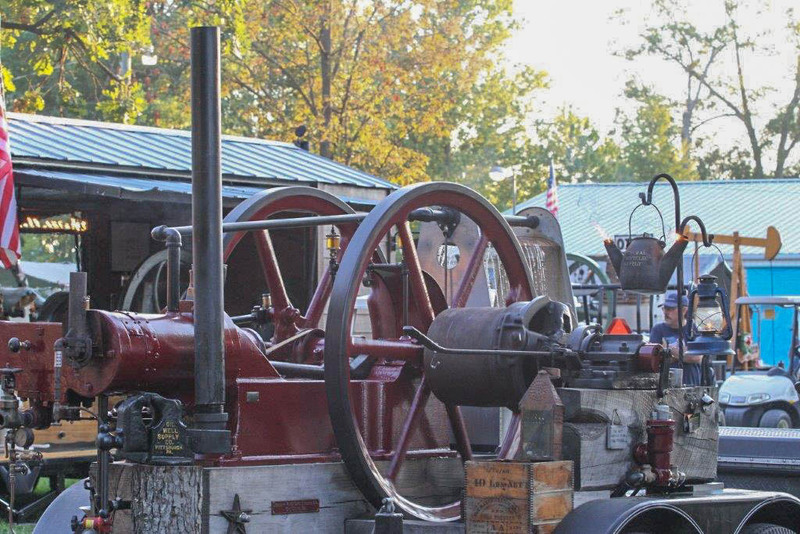 Additionally, the show features a large trading post to satisfy even the most casual of enthusiasts with furniture, glassware, primitives, clocks, dolls, jewelry, watches, coins, and more!